How to download and install Crossfire Philippines? This is another tutorial on how to download and install crossfire in the Philippines CF 2.0. 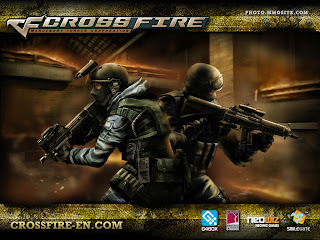 If you happen to experience difficulties in installing and downloading crossfire Philippines. Here's a simple steps for you to follow directly on how to install and download crossfire without causing in error if followed correctly. 3. Just click the full client download and the patch download (choose the cummulative patch), you can download both of them at the same time. 4. It will takes time usually an hour if you have a minimum internet connection speed. 5. If you are finished downloading the crossfire full client and the cumulative patch, first, click the full client file to install, then after installing, don't run the application yet, install the cumulative patch. 6. If have finished installing both the full client and the cumulative patch, better to restart your pc, then, that's it. 7. 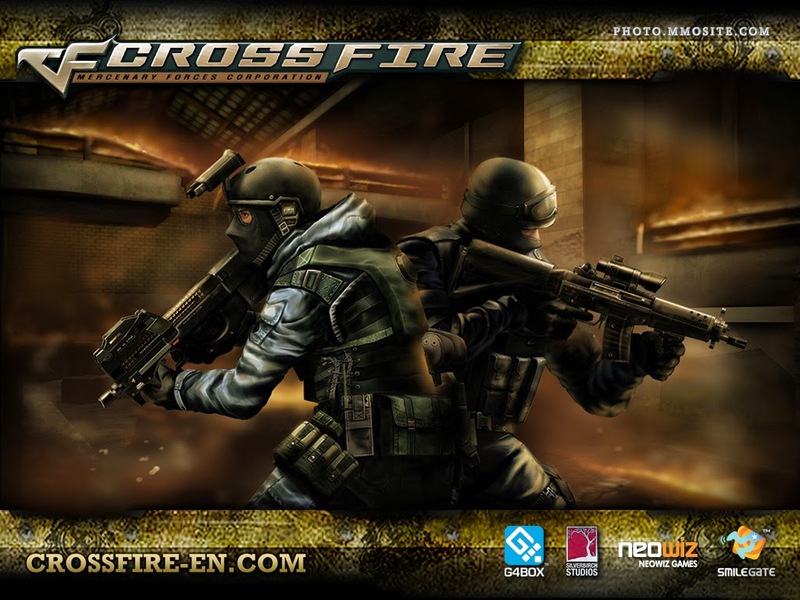 Enjoy playing the crossfire Philippines!